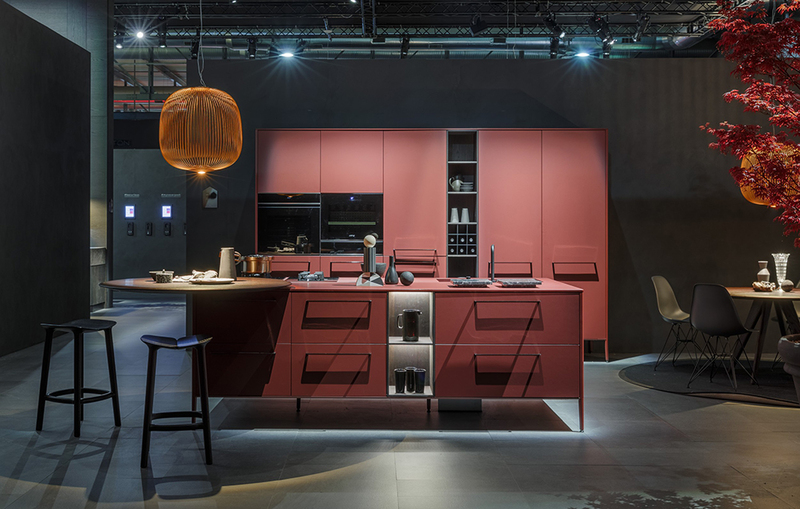 Enjoy the beauty, quality and easy functionality of a Cesar kitchen made in Italy, complemented by clever and stylish kitchen design by Sydney’s finest interior design team. 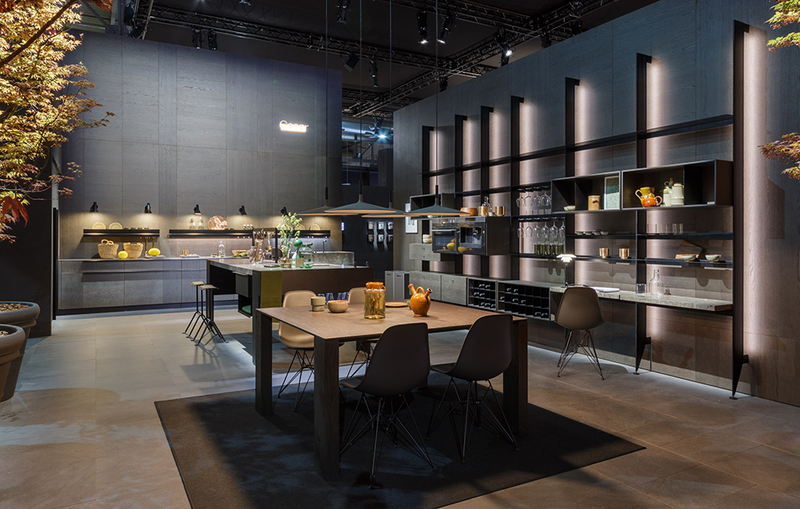 With over 90 finishes and several cutting edge styles then your dream kitchen can be realised. For a beautiful Australian Made, custom designer kitchen, with exclusive materials and finishes then thinkdzine kitchen collection is the answer. From finger proof melamine, to hand painted brush stroke doors there is style and finish for you. Our kitchen designs deliver plenty of ‘wow factor’ as well as many subtle features you’ll love. Relax in a gorgeous living space with thinkdzine’s dynamic and refined living room furniture and entertainment units enhanced with innovative design by the qualified interior designer team. There is nothing better than a designer wardrobe which has allthe storage functionality of Dall’agnese wardrobemade in Italy. With its luxury wardrobe design featuringquality materials you will be amazed. Whether you are building or renovating your home. Our expertise and ideas will give you a fresh and inspired bathroom design. From the selection of tapware to bathroom vanity furniture the design team can create an inspiring bathroom. The starting point for a kitchen, bathroom or living space design is to have a conversation. Our team of award winning designers can offer you expert design service that can bring your interior space to life. The design service can either be an onsite or a showroom consultation. From there, plans with 3D rendering can be presented to help you visualise the design, layout and finishes. Our stunning design studio in Alexandria, Sydney, is truly one-of-a-kind. Featuring a host of displays, inspired design ideas and a wide range of options, it’s your one-stop destination for Sydney’s best kitchens, bathrooms and living spaces. On display you’ll find premium brands including Cesar ,Dall’gense and Birex from Italy, along with Made Australia collection andbrands– each renowned for their innovation, quality and cutting edge designs. In the design service consultation, we’ll ask you what you’d like to achieve in your new kitchen, bathroom, living space and home renovation. And we’ll suggest features and functionality that will create a sensational, customised outcome. Then the design team will put together a design that will provide functionality and the“wow” factor that thinkdzine is known for. Based on the design brief, the design team come up with a fresh and exciting design ideas that will capture your imagination, and create a blueprint for a fantastic finished renovation result. As part of that presentation we provide plans,3D rendering and project budgeting. thinkdzine is Sydney’s premier design team for luxury kitchens, bathrooms and living and bedroom areas that will enhance your lifestyle. Contact us now for your design service consultation today. Thinkdzine planned and completed our complete kitchen renovation professionally and within the projected time frame of 30 days. Top grade products and professional work ensured a good outcome. Deadlines were met, glitches sorted out promptly. Cost was within budget. thinkdzine is a team of talented designers who are passionate about creating inspired kitchen, bathroom and living space designs that improve the quality of people’s lives. Based in Sydney, Australia, each designer on the thinkdzine team brings around two decades of specialist experience to every design project.